This charming willow cottage is a victorian cottage is the perfect choice for either a stand-alone miniature or as part of a collection. 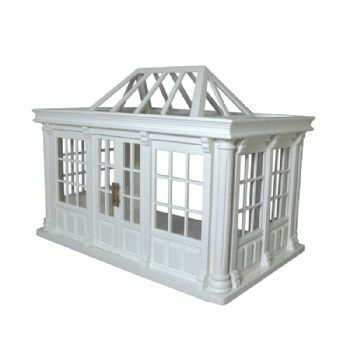 Its versatility and competitive pricing appeal to dolls’ house lovers of all ages. The dolls house kit comes complete with sashes, porch and stair railing kit.